For my bookshelf, if year 2013 was the year of Indian Mythological books, then 2014 will definitely be the year of Short Stories. I started the year with Unaccustomed Earth by Jhumpa Lahiri that set the tone for rest of the year. I had also read Interpreter of Maladies, also written by Lahiri, that together with Unaccustomed Earth made me believe that she is currently the finest Short Story writer in India. If the tittle of this book will not make you read it than I wonder what will. 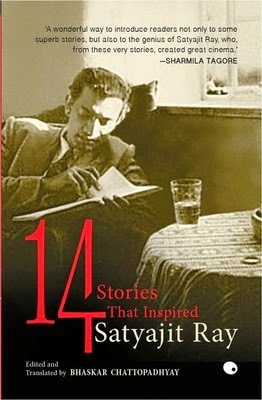 This book is the collection of 14 stories translated and edited by Baskar Chattopadhyay that influenced the cinematic genius that Satyajit Ray is. Also at the end of the book, there are interviews by Sarmila Tagore, Satyajit’s published articles and many others that makes this book a great read. I rated it 4/5 stars in the goodreads. Khushwant Singh is truly the king of Indian Short Story circuit. He paints his characters so well that you can visualize them as you read them. You can relate to these characters because they are like everyday people we meet. The insecurities, the habits, the thought-process, the disgusts and the shames are relatable to folks from urban Indian society. Like the story of “The Bottom Pincher” where the perfectly rich and suffice Parsi gentleman has an illicit habit of grabbing bottoms of strange women in the street. He takes these guilty pleasures so swiftly and smoothly that he is never questioned or suspected. Its not only the human characters that Khushwant expertises in. He even takes care of the point of views of stray dogs and holy king cobras. 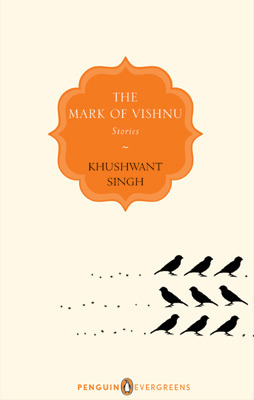 I rated The Mark of Vishnu Stories by Khushwant Singh 4/5 stars in goodreads. 3. Shrikandi and Other Stories they didn’t tell you. 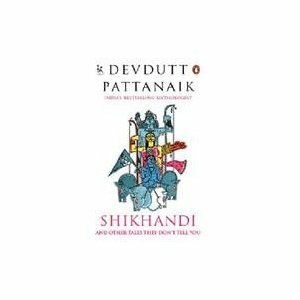 Devdutt Pattanaik has established himself as the most respected mythologist in India. In his latest book, he brought 31 stories from Indian mythology that shows the queer agenda. 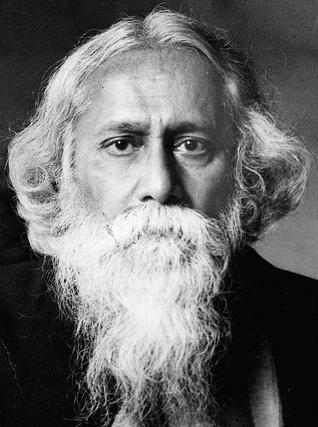 Tagore stories, mostly written in 1890s to early years of 19th century are must read for all age-group. Reading his stories are like reading the entire history of art of story telling and compassion. Illustrated Weekly of India was the popular print magazine in the 80s. 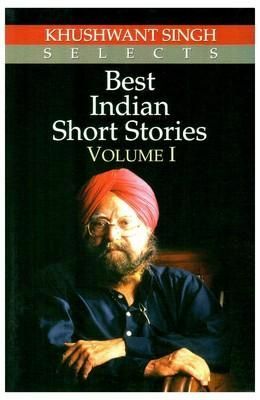 It was edited by Khushwant Singh and one of the its major contribution to the pop-culture of that time, was reading and writing of short stories. If you were featured in the magazine, it meant you have arrived as a writer. The journalists, the wanna be writers and even the established ones use to send their stories. Mind you, there were no blogs and self-publishing in those times and it was only medium to satisfy the writing itch. This book brings the best short stories featured in the magazine. These stories were edited by Khushwant Singh and his team. The book includes stories not only from eminent writers like Ruskin Bond, Anita Desai, M.J Akbar but also regional stories translated for publishing. Lovely collection and thanks for adding my link. Let me know if you want more suggestions. Highly recommend Manto, and there are quite a few “foreign” writers as well who write amazing short stories. Very interesting and thoughtful list… Satyajit Ray & Tagore are on my Radar list. If to suggest try Vikram Seth, Bankim Chandra Chatterjee & Sarat Chandra. Hope you might like those also.